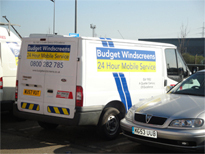 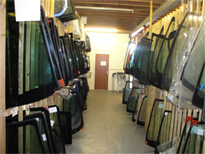 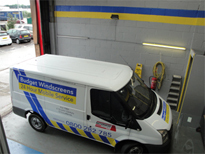 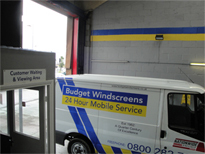 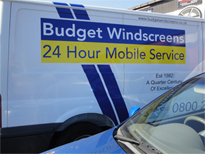 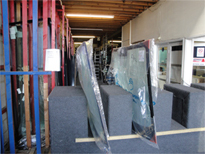 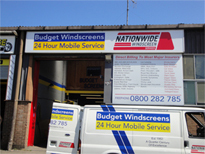 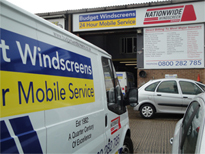 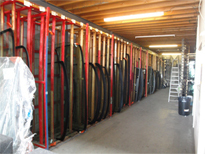 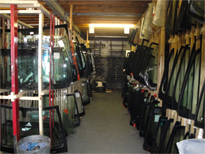 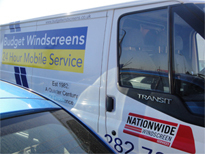 Would you like to join the Budget Windscreens team? 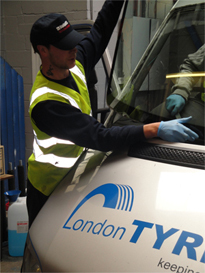 There are often opportunities to join our company at various levels and across our departments, all of which will be displayed below when they become available. 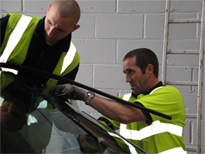 If you think that you have what it takes, why not apply? 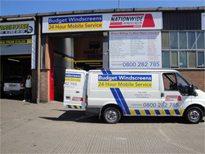 Please fill in the details for more information on our careers available.